Sony has announced its Cyber-shot TX3 compact camera, which not only offers a slim profile that’s easy to pop into a pocket or purse, it’s also waterproof and tough: the TX5 can shoot underwater at depths up to 10 feet, operate in temperatures down to 14°F, and handle falls of up to five feet. The TX5 also sports Sony’s new Exmor R CMOS sensor, for improved image quality in high-contrast and low-light situations. 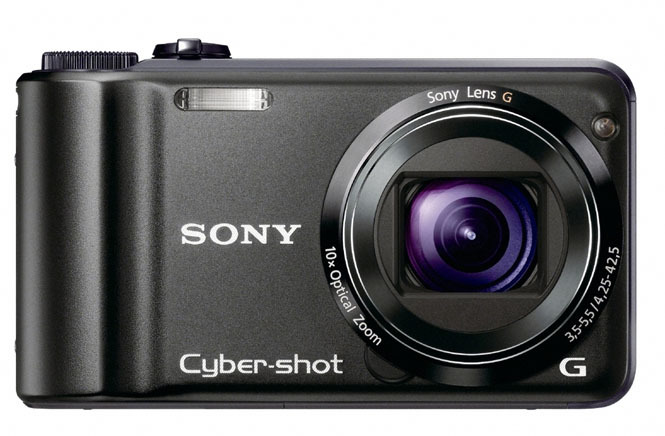 The Cyber-shot TX2 offers a 10.2 megapixel resolution, Sony’s Optical SteadyShot image stabilization, handles 720p video, and can take panoramic photos with a simple press-and-sweep motion. The TX4 also packs a 4× optical zoom, a 3-inch LCD touchscreen display (that also operates when wet), and in-camera image editing. Expect to see the TX5 this April in black, silver, red, pink, and green colors at prices around $350. 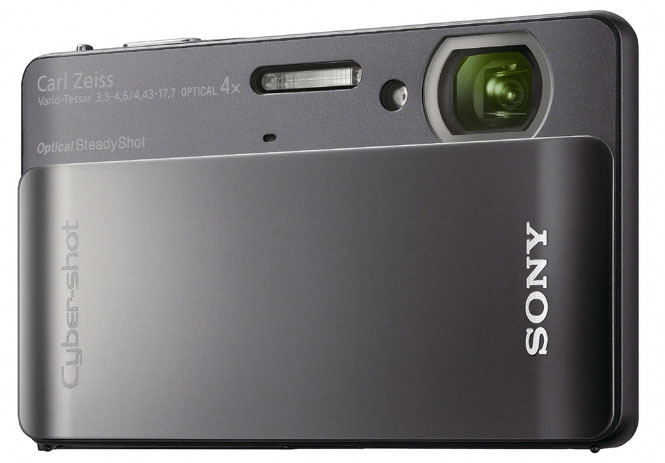 Sony has also unveiled the Cyber-shot H55 compact camera, which doesn’t offer the TX5’s durability but does crank up to a 10× optical zoom and a 14.1 megapixel resolution; it should go on sale in April for about $250, with pre-sales for both cameras opening up this month.